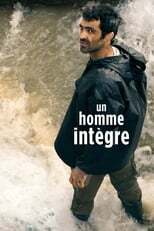 List of the latest Iranian/Persian movies in 2019 and the best Iranian/Persian movies of 2018 & the 2010's. Top Iranian/Persian movies to watch on Netflix, Hulu, Amazon Prime & other Streaming services, out on DVD/Blu-ray or in cinema's right now. 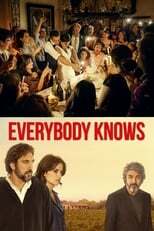 2018, 2017 and the 2010's best rated Iranian/Persian movies out on DVD, Bluray or streaming on VOD (Netflix, Amazon Prime, Hulu & More). Abbas Kiarostami, Jafar Panahi, Asghar Farhadi… just a few names to remind how great the cinema of Iran is. We put together a list of Iranian must-see movies below! In the 90’s, Iranian cinema was a blossoming industry which gained a lot of international attention. Films by renowned auteurs like Abbas Kiarostami and Majid Majidi became true festival darlings. In 2011, the recognition of the brilliance of Iranian film making culminated with an Oscar for the gripping divorce drama A Seperation. Now let’s take a look at the most interesting Iranian films of the decade so far.